Stock Low : 634 items left. 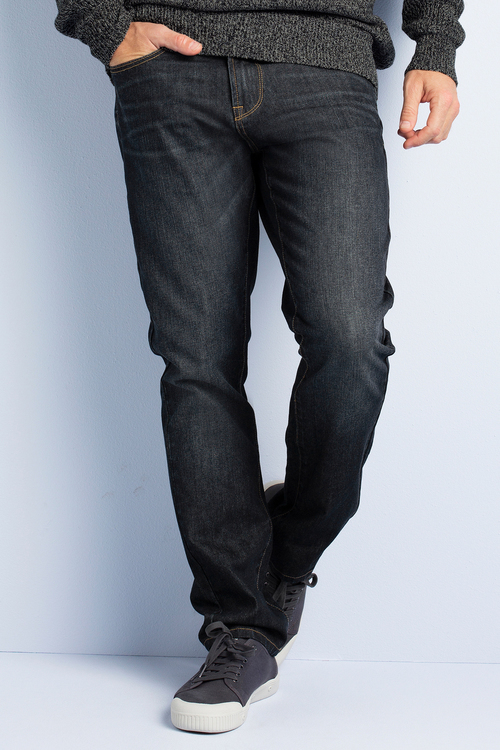 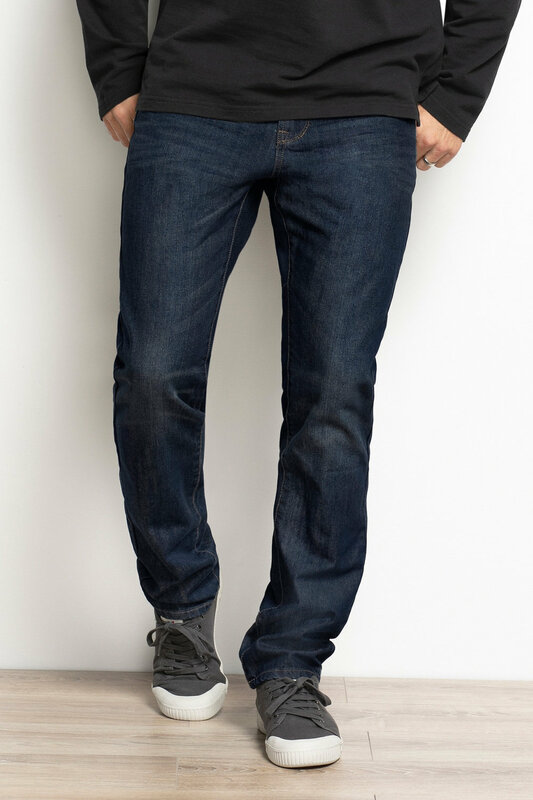 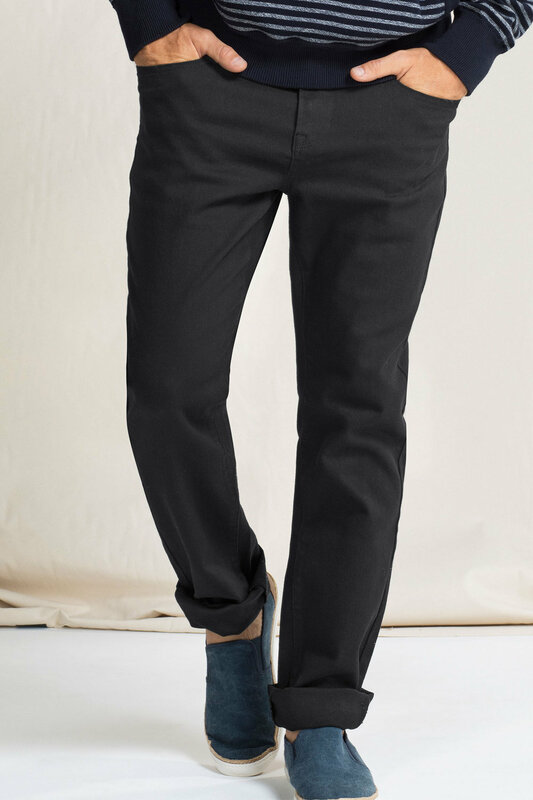 The Southcape Slim Straight Jeans have a fly front with button fastening, 5 pocket styling and belt loops. 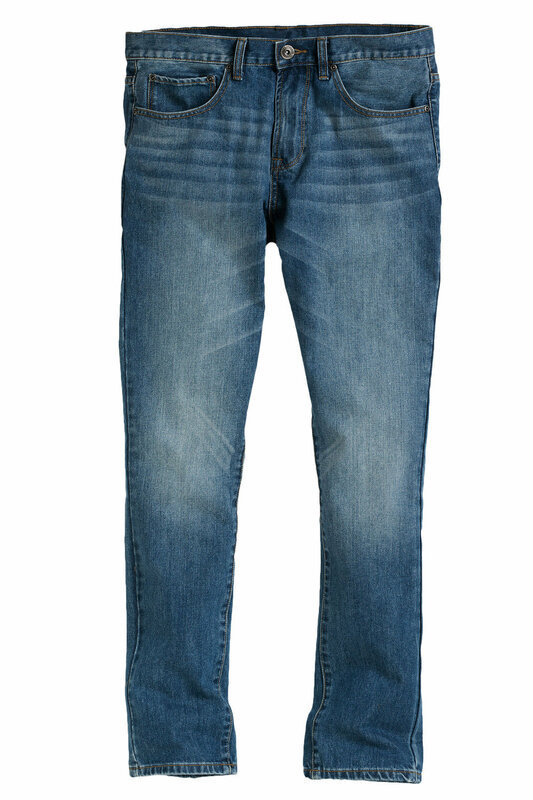 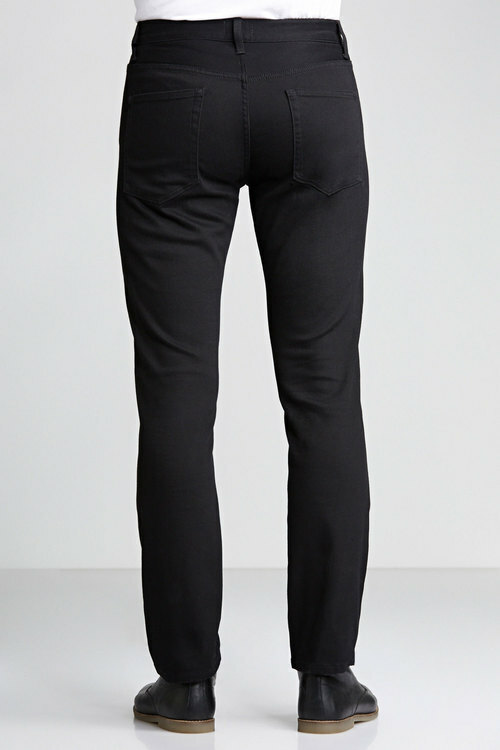 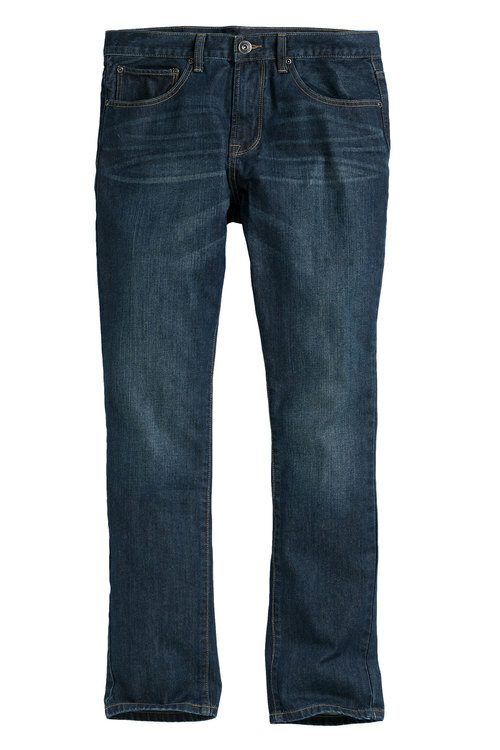 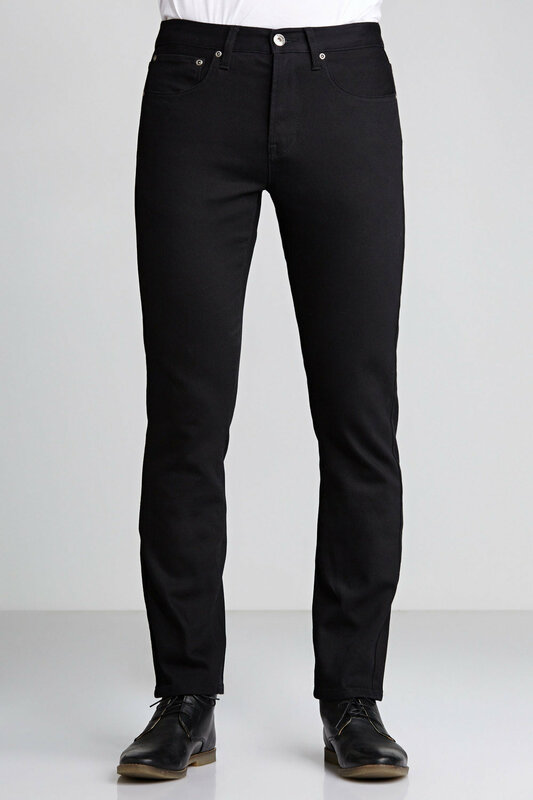 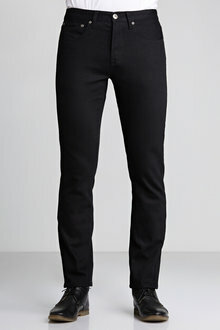 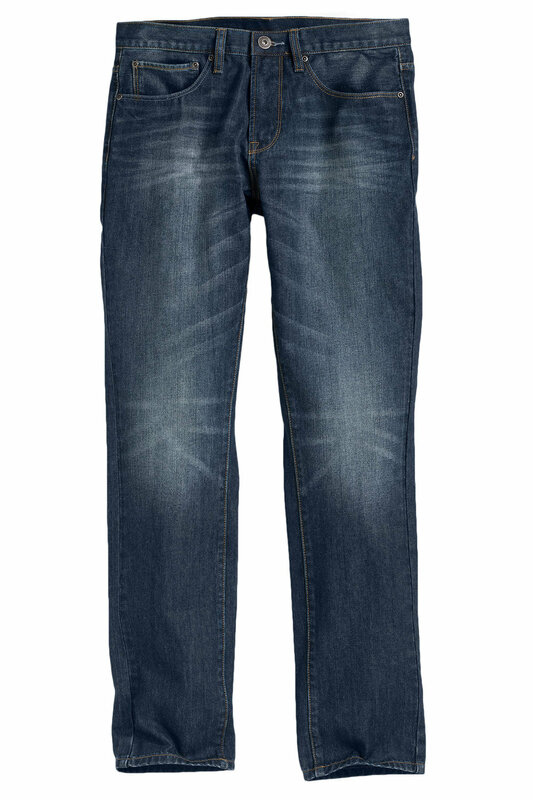 A flattering straight cut makes these a smart, everyday jean. 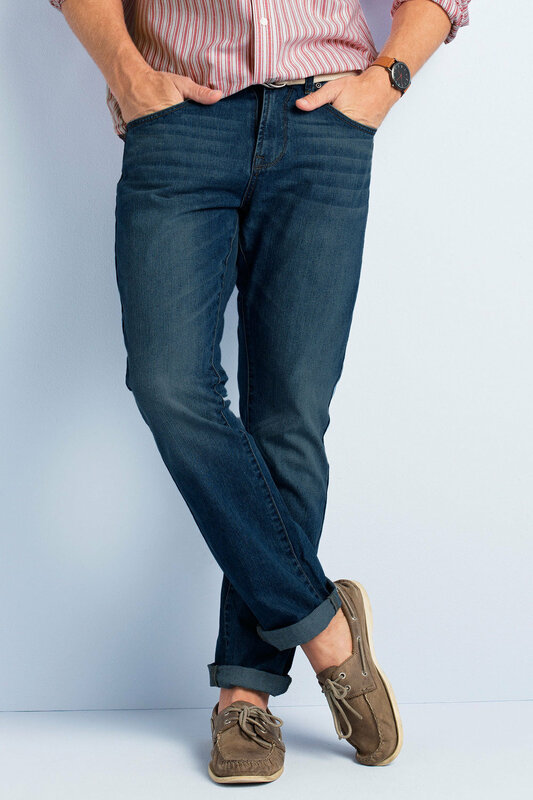 Team with a simple white tee and sneakers for pure freshness. 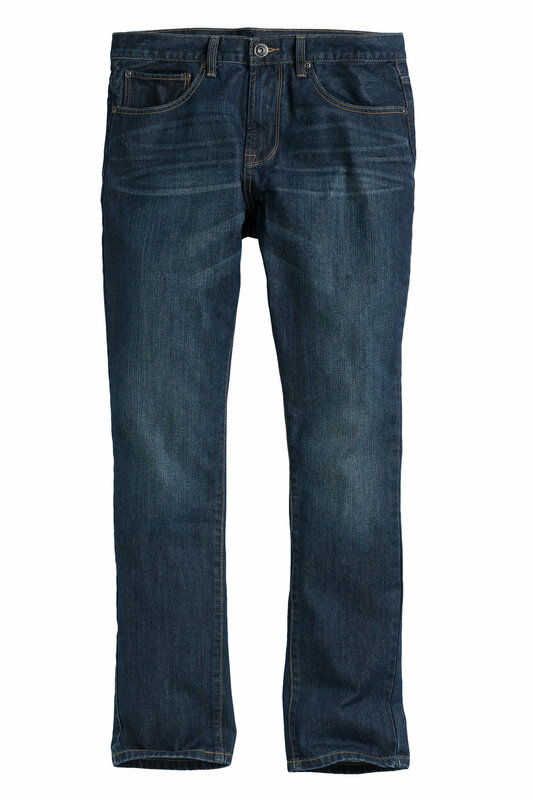 Please note: Inner leg measures 82cm, not 84cm as described on the size chart.